Apple has unveiled a new version of the iPhone – the iPhone 3Gs – at WWDC 2009. Among the key improvements are a 3 megapixel camera with autofocus and VGA video capture at 30fps, improved battery life, voice control, a faster processor and 7.2Mbps HSDPA-compatible radio. 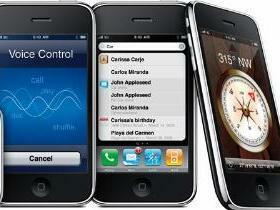 The new iPhone 3Gs comes with either 16GB or 32GB of internal storage, doubling the previous offerings of 8GB and 16GB. It will go on sale June 19 in the US. The 32GB model will be USD $299 and the 16GB model will be USD $199. iPhone 3Gs will also be available in more than 80 countries in the coming weeks. 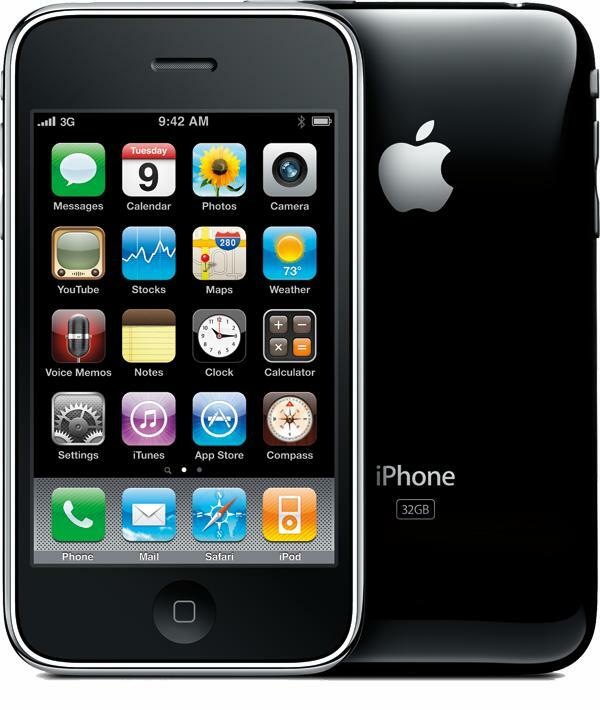 Apple is also dropping the price of the iPhone 3G to USD $99 and the iPhone 3G 16GB model to $149 starting immediately. The latter, USD $50 short of the new 8GB 3Gs model, may not be of great appeal. The iPhone 3Gs includes the new OS 3.0, which includes over 100 new features such as Cut, Copy and Paste (finally), MMS, Spotlight Search, and landscape keyboard. The new autofocus camera has a "tap to focus" feature, allowing users to touch the display to select an object or area of interest and the camera automatically re-adjusts focus and exposure. Although there’s still no flash, Apple has added auto-focus and geotagging support. Video clips can be edited on the handset by trimming the start and stop points – and then sent by email or MMS and posted to MobileMe or YouTube with just one tap. The voice control feature in iPhone 3G S offers hands free operation for both iPhone and iPod functions. These include a command that activates the Genius feature by saying "play more songs like this". iPhone 3Gs has the OpenGL ES 2.0 standard for high-quality 3D graphics, which should further enhance its gaming reputation. Battery life has been improved to give five hours of 3G talk time and up to 24 hours of music playback — according to Apple. Announcing the new handset, Philip Schiller, Apple’s senior vice president of WorldWide Product Marketing, said it was on average up to twice as fast as iPhone 3G. He said it opens web pages quicker and launches applications faster. "iPhone 3G S is the fastest, most powerful iPhone yet and we think people will love the incredible new features including autofocus camera, video recording and the freedom of voice control," he said.